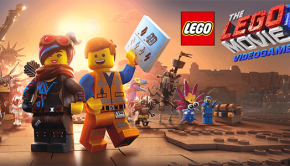 Summary: Hustle Kings VR is unfortunately a 'hustle' on the new PlayStation VR system! 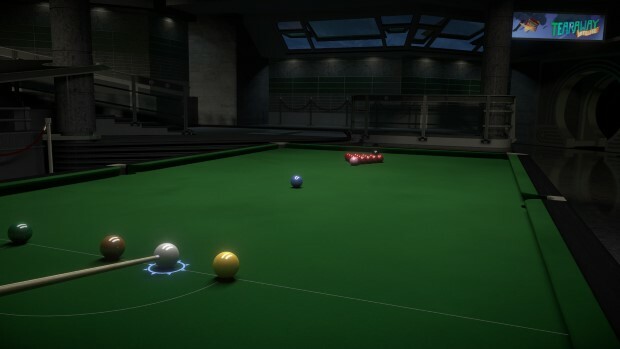 Hustle Kings is the VR version of the PlayStation 4 game from last year that attempts to recreate the real world game of pool with the new PlayStation VR. 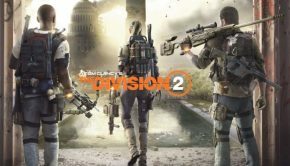 On paper it sounds like a brilliant idea but in… ‘reality’, it’s a little trickier to successfully recreate this experience due to the controls. 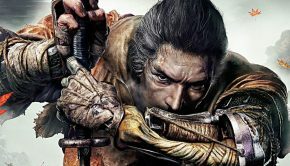 Furthermore, games such as pinball and pool are probably the hardest games to create on consoles because nothing beats the real-world version. 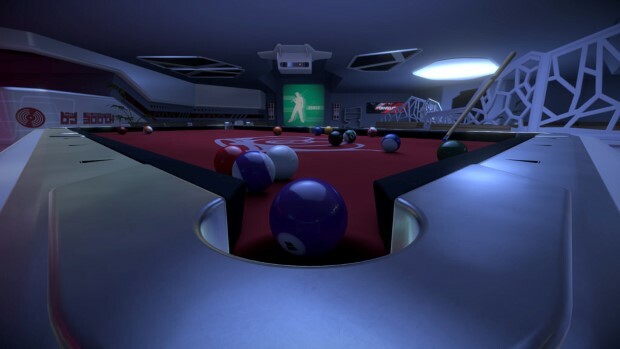 A virtual pinball game might work but you need to be holding something in order to help with the immersion and the same is with pool. 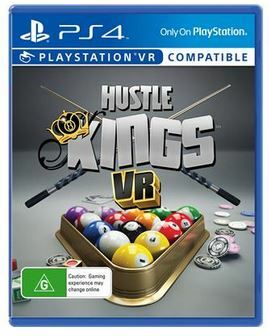 On Hustle Kings VR, the developers do employ the PlayStation Move controllers which does help but the controls are very fiddly and lack any real accuracy. 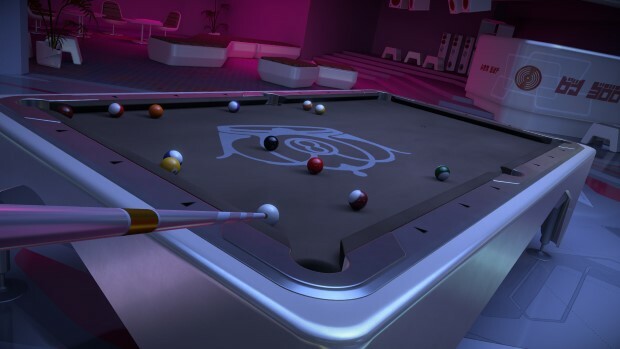 However, the VR world of Hustle Kings does a good job at creating the pool table and giving you some dominion over the environment. This allows you to move slightly around the table in order to line-up your shot and then hit the ball. 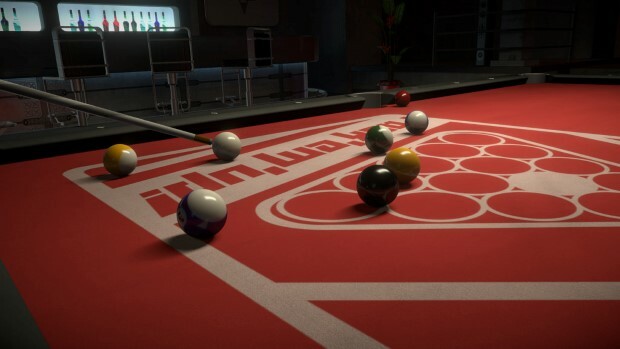 This is where the controls seem off because it doesn’t feel like it should, especially if you have played pool before. So yeah, something is missing and it feels like Sony were just trying to pump out content for their new PlayStation VR. 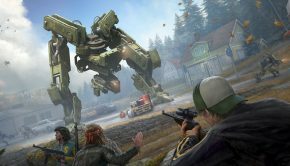 Graphically, Hustle Kings VR is almost an identical port from the previous PlayStation 4 game but just recreated so you can look around the environment your headset with the illusion that you’re there. 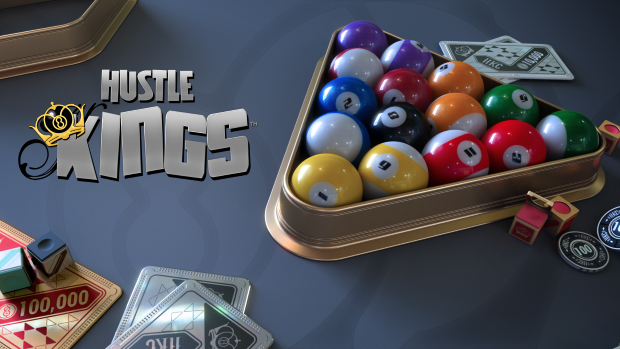 Unfortunately Hustle Kings VR is quite a plain looking game but the developers have tried to spruce up the places where you play but overall, it’s nothing to write home about. Audio is okay and at the end of the day, it’s just pool so don’t expect to be blown away.